KAISERSLAUTERN, Germany — Additional information on the taxation of moving expenses for civilian employees is now available that changes guidance issued last year. As previously reported, many moving benefits paid or reimbursed by an employer are now taxable to the relocating employee under the Tax Cuts and Jobs Act, passed in December 2017. For PCS moves after January 1, 2018, some PCS move expenses for U.S. Government civilian employees paid for or reimbursed by the U.S. Government are taxable benefits. Since PCS move expenses, WTA, and RITA are included as income to the employee, mandatory withholdings for income tax, FICA and Medicare will be made by DFAS on behalf of the employee. Tax withholding payments made by DFAS are deducted from the travel settlement amount or must be reimbursed by the employee. For travel settlements made after October 30, 2018, tax withholding payments should be reflected on the travel settlement voucher. For travel settlements made before October 30, 2018, DFAS will notify the employee of the debt and procedures for repayment. DFAS is currently upgrading procedures to include PCS move benefits as taxable income on W-2 statements. A relocating employee’s 2018 W-2 released through MyPay in January, 2019 may not include all taxable PCS expenses. Employees who PCSed in 2018 should carefully review Leave and Earnings Statements, travel settlements, and the 2018 W-2 issued by DFAS to account for taxable PCS move expenses and monitor their MyPay account for delivery of an additional or corrected W-2. 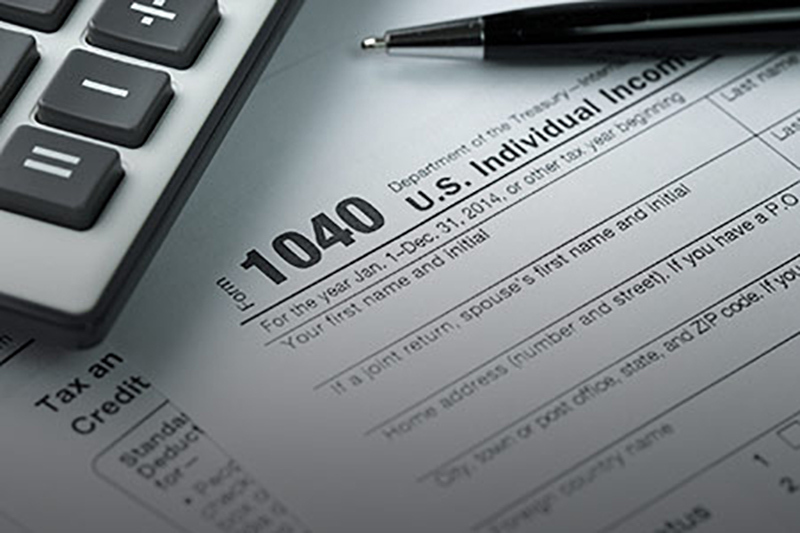 Those employees may need to file an amended tax return and a supplemental RITA claim. As we reported earlier, the change to the tax law that made moving expenses taxable DOES NOT APPLY TO UNIFORMED MILITARY PERSONNEL moving pursuant to orders. Additional information on the change in the tax law can be found at the DFAS web site.